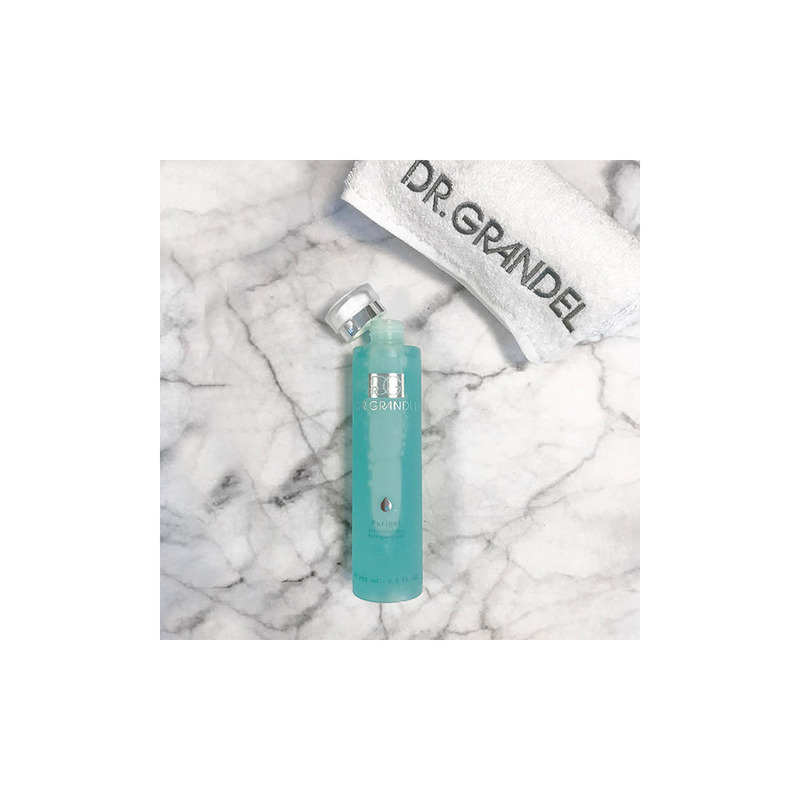 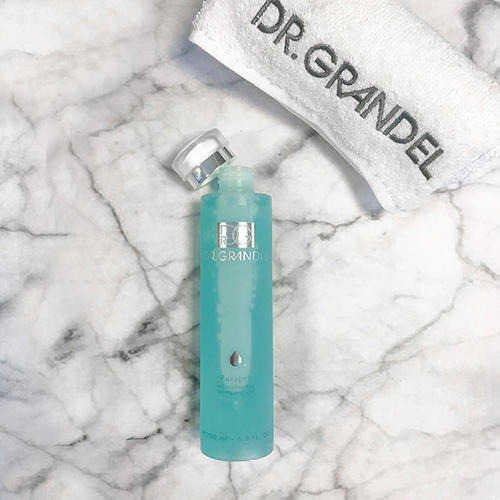 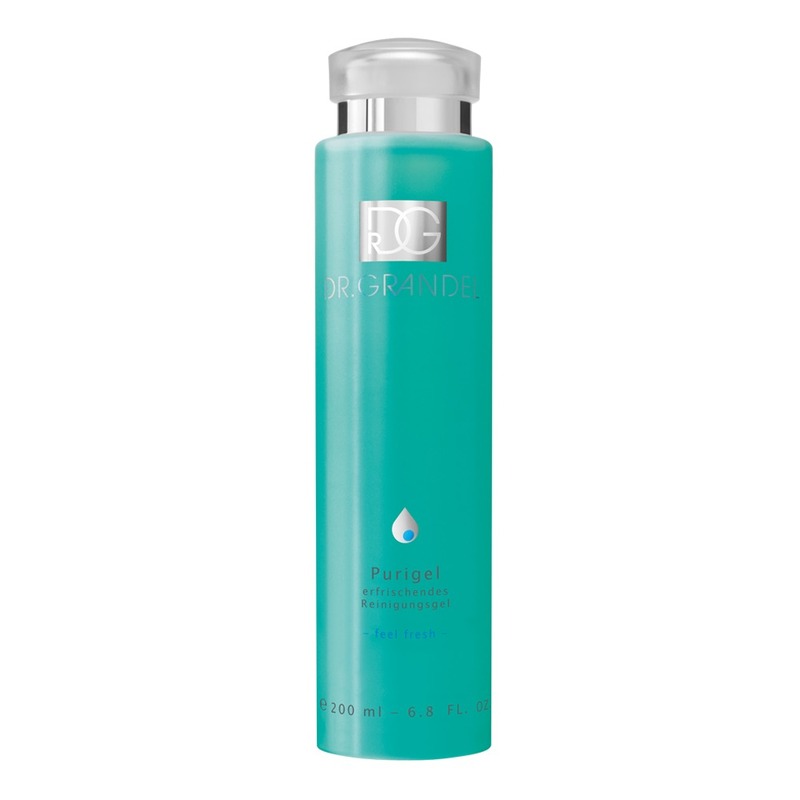 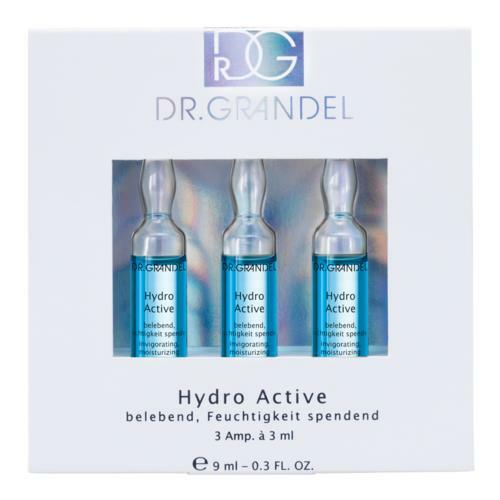 In combination with water the mild cleansing gel DR. GRANDEL Purigel turns into a beautifully soft and skin-friendly foam that thoroughly removes dirt, dust particles und make-up. 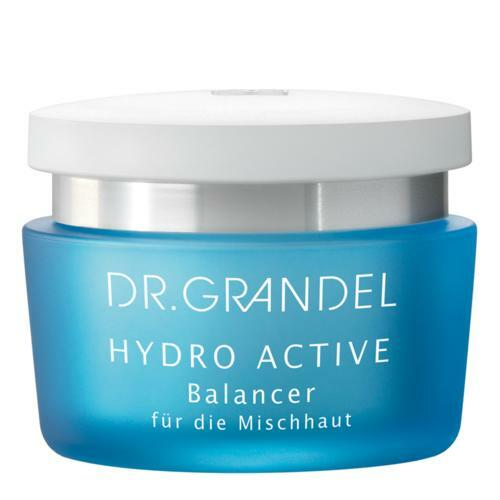 The skin can breathe again, the complexion looks fresh and clear. Tip: Very popular with men because the fragrance of Purigel is neutral and “unisex”. 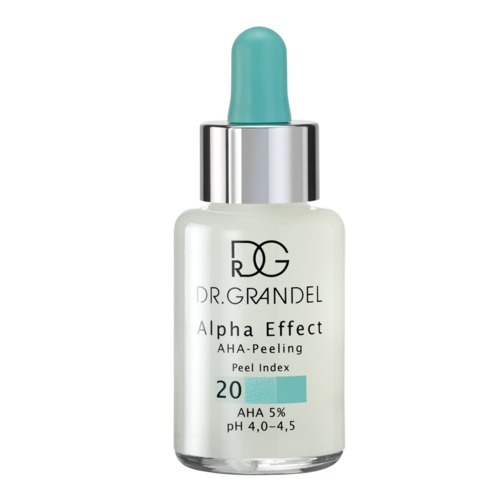 Apply with slightly moistened hands to face, neck and décolleté in the morning and evening, massage in and wash off again with luke-warm water or a warm, damp wash mitt.